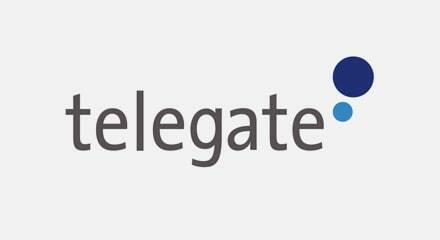 telegate AG is Germany’s second-largest provider of regional advertising and telephone directory assistance. With their online business directories www.11880.com and www.klicktel.de, smartphone and iPad apps, and software products from klickTel, telegate consumers receive personal contact data, business information and news from around the region. To stay ahead of the competition the company replaced their old business IT engine from traditional, TDM infrastructure to a combined Ericsson IMS and Genesys SIP-based contact center infrastructure. Built on a state-of-the-art SIP protocol, IMS is capable of connecting traditional cellular (GSM,UMTS), analog and digital (ISDN) telephone networks with IP-based networks that use VoIP. These technology advances are providing a host of new opportunities. Many service providers have implemented the SIP architecture, which is now the industry standard, since it is much easier to create new products, processes, and invoicing models. Companies using the Genesys solution running on Ericsson IMS are now able to implement cutting edge multichannel and omnichannel concepts for connecting customer service apps, video or Web-based chats. Compared to traditional TDM solutions, there is no limit to the kinds of routing that can be implemented. Cloud-based contact centers are also possible, so agents are not tied down to a specific workplace.